I’m revising my WIP novel one scene at a time and finding places where I need to do lots of work. Specifically, I want scenes that pivot. A scene is self-contained section of the story. Characters come into a scene with a goal and they either reach their goal or not. The scene should have a beginning, middle and end. 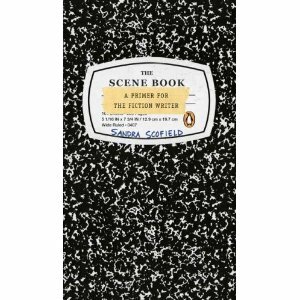 And, according to THE SCENE BOOK by Sandra Scofield, your scene also needs a pivot point. Scofield says that characters go into a scene with a goal, with something they are fighting for. But at some point the story twists, deepens, or changes in a fundamental way. It’s a hard concept in some ways to talk about, but you know it when you see it. In this short scene from the movie,”Good Will Hunting,” the focal point, pivot point, hot spot, turning point, or apex is when Will steps in to help his friend. This is a great example because it shows the character in action, doing something that matters. By contrast, some scenes in my WIP just sit on the page. For example, I have one scene where the main character meets the romantic interest character. There’s a lot of characterization going on; they are at a coffee shop where she’s a barista and he’s ordering a special coffee drink; there’s some humor. But the scene still felt flat. Until I realized that there’s no real pivot point, no fulcrum for the scene. To change it, he asks a simple question, “Who are you?” That launches her into a humorous, but character-revealing pseudo-tirade, which results in him really paying attention to her and finding that he’s VERY attracted. Before the tirade, he’s not interested; after the tirade; he’s hooked. Before _____________(Pivot Point), my character _______________; AFTER _______________(Pivot Point), my character ____________________. 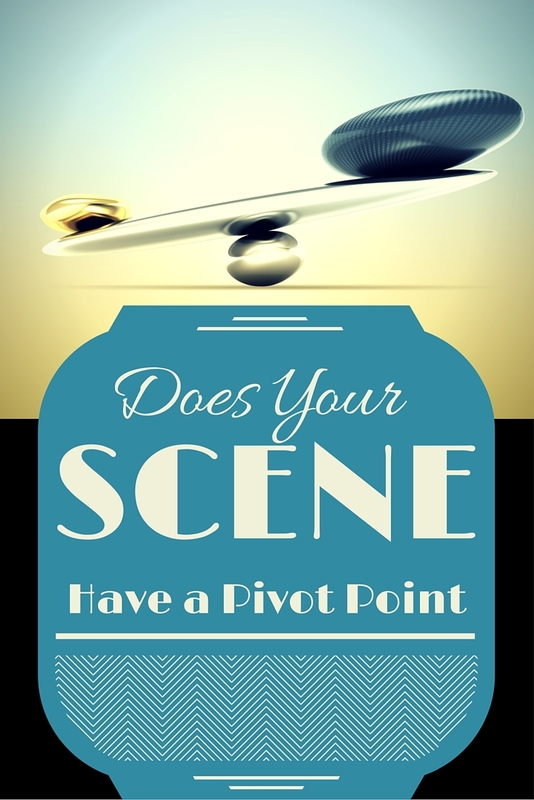 Find a way to pivot somewhere in each scene–and you’ll hook me as a reader!